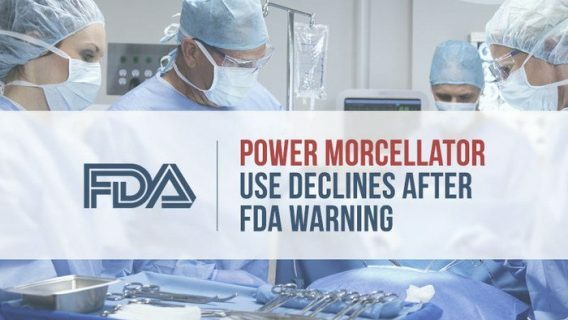 A government report revealed limitations in the U.S. Food and Drug Administration’s adverse event reporting system led to a 23-year delay in warning the public about serious risks linked to surgical devices called power morcellators. In 2015, the Government Accountability Office began investigating the FDA and power morcellators at the request of Representatives Mike Fitzpatrick and Louise Slaughter and others over concerns the device could spread uterine cancer. The GAO report released on Feb. 7, 2017 found doctors, hospitals and individuals did not properly report morcellator problems to the FDA through its adverse event reporting system, causing a delay in the agency’s action to warn the public. Morcellators are drill-like devices surgeons use in minimally invasive laparoscopic surgery to cut up large chunks of tissue and remove them through small incisions. The devices have been on the market since 1991. Typically, surgeons use the tool in hysterectomies and myomectomies — the removal of fibroids. But, in 2013, the FDA received reports of a morcellator spreading undiagnosed cancer after a hysterectomy. According to the FDA, this was the first report it received. 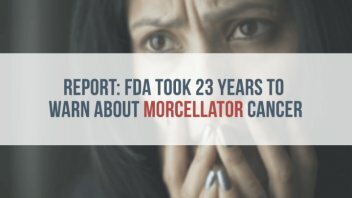 In 2014 — more than two decades after the first morcellator hit the market — the agency released a safety guidance advising against the use of morcellators in the “majority” of women because of the threat of spreading hidden cancer cells. It also ordered a boxed warning on the device label. The GAO also contacted 12 morcellator manufacturers, but only three responded. 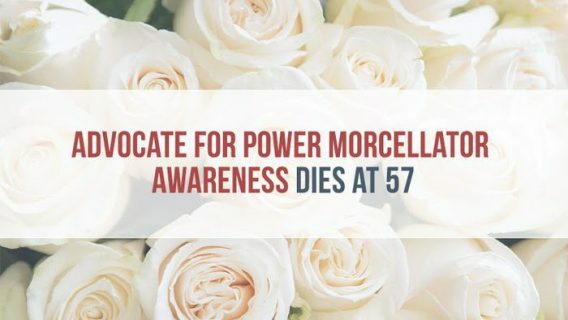 “Other manufacturers we contacted did not provide information, citing ongoing litigation involving their power morcellator devices, or that their power morcellators were no longer marketed in the United States, among other reasons,” the GAO said in its report. So far, Johnson & Johnson’s Ethicon withdrew its morcellators from the market, some hospitals banned their use and some insurance companies refused to cover the surgeries. After the FDA’s 2014 warning, women and their families filed lawsuits against morcellation manufacturers, including Ethicon, Karl Storz and Cook Medical. According to lawsuits, the devices upstaged women’s cancer and worsened their prognosis. 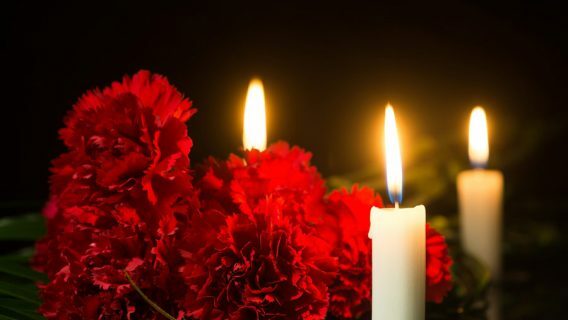 Some women died within a year of diagnosis. 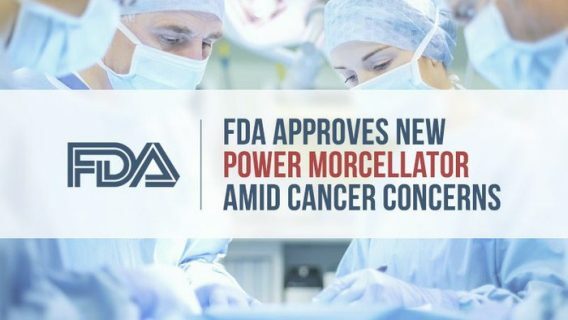 The GAO’s report said that the FDA knew power morcellators could spread potentially cancerous tissue in the body as early as 1991 when it allowed the first morcellator on the market. But, the agency believed the threat of spreading cancer was low — between 1 in 500 and 1 in 10,000. New numbers from the FDA indicate the risk is actually closer to 1 in 350. Other studies show the risk of cancer and adverse events is even greater. One 2015 study from Dr. Jasmine Tan-Kim and colleagues examined 941 women who had power morcellation surgery. Researchers found about 1 in 94 women in the study had uterine sarcoma or parasitic fibroids after hysterectomy. Patient advocates and victims of the morcellator are not as lenient on the FDA’s lack of action as the GAO. One of these women is Sarah Salem-Robinson who had a hysterectomy with a morcellator. After the surgery, doctors diagnosed her with leiomyosarcoma — an aggressive uterine cancer. Up until the FDA added the warning in 2014, doctors and physicians told the GAO they didn’t feel obligated to report the spread of uterine cancer because the morcellators weren’t malfunctioning. Noorchashm’s wife, Dr. Amy Reed, was one of the first women to speak out about the spread of cancer by morcellator after her hysterectomy in 2013. Following her surgery, doctors told her she had leiomyosarcoma. Since then, Reed and Noorchashm have fought hard to get the devices banned and their grassroots movement got the attention of media and Washington. Despite findings about morcellator risk, many doctors and professional societies still stand by morcellators — a fact that angers Salem-Robinson. For years, she worked as a physician’s assistant. Women harmed by the device applaud the report by the GAO but feel this is only the beginning. The morcellator controversy also put a spotlight on leiomyosarcoma, a rare cancer. Salem-Robinson had the opportunity to partner with the LMSarcoma Direct Research Foundation, an organization that helped her make sense of her diagnosis early on.